Hyperpigmentation occurs when an excess amount of melanin is produced in the skin. For example, patches of skin may become darker than the surrounding area. Melanin is the pigment that produces normal skin color and that is formed by cells called melanocytes. Melanocytes are located in the lower levels of the epidermis and when melanin, a natural black/brown pigment, forms from them it travels to the upper levels giving the skin its unique color. The darker the overall skin, the greater the amount of melanin is within the skin. Excessive sun exposure, sun damage, hormonal imbalance or skin inflammation from trauma can lead to hyperpigmentation. Some examples of hyperpigmentaion are when hormone shifts during pregnancy trigger an overproduction of melanin causing the “mask of pregnancy,” a darkened area found on the face or abdomen, or when an inflamed acne lesion causes trauma to the skin leaving a mark on the face or body. 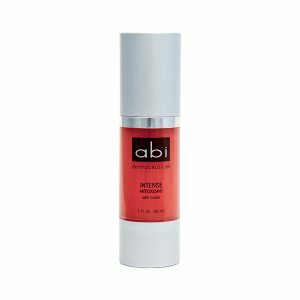 ABI recomends to use ABI’s Maximum HQ Pigment Control to even out skin tone and correct hyperpigmentation such as sunspots, age spots, liver spots and skin discoloration. We also recommend using the following products that are responsible for increased cellular turnover and renewal which is known to improve hyperpigmentation. 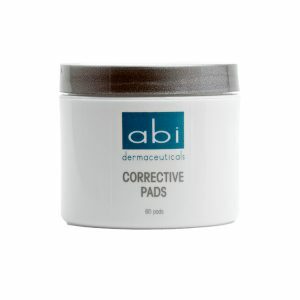 (Please reference ABI’s clinical Data Sheets for in-depth information regarding each of the following products). This hydroquinone-free lotion combines the power of Kojic acid, Arbutin, Resveratrol, vitamin C, Bearberry and Alpaflor® to safely and effectively brighten the skin and reduce skin discoloration. This soothing gel is designed to help refresh, hydrate and balance the skin. 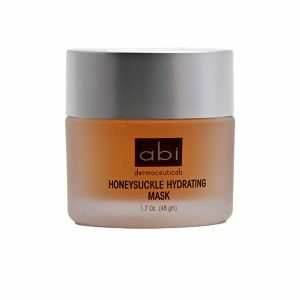 Honeysuckle, ginseng and aloe help breathe new life into dry, dehydrated and over-stressed skin. Appropriate for all skin types including sensitive. 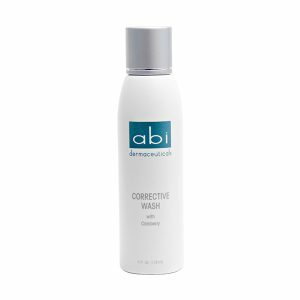 This silky exfoliating scrub utilizes aluminum oxide crystals to revive tired, dull and fatigued skin. 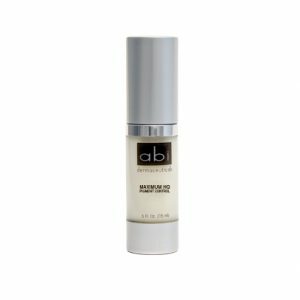 This product combines a unique blend of anti-aging ingredients that work synergistically to promote a smooth, healthy and glowing complexion.